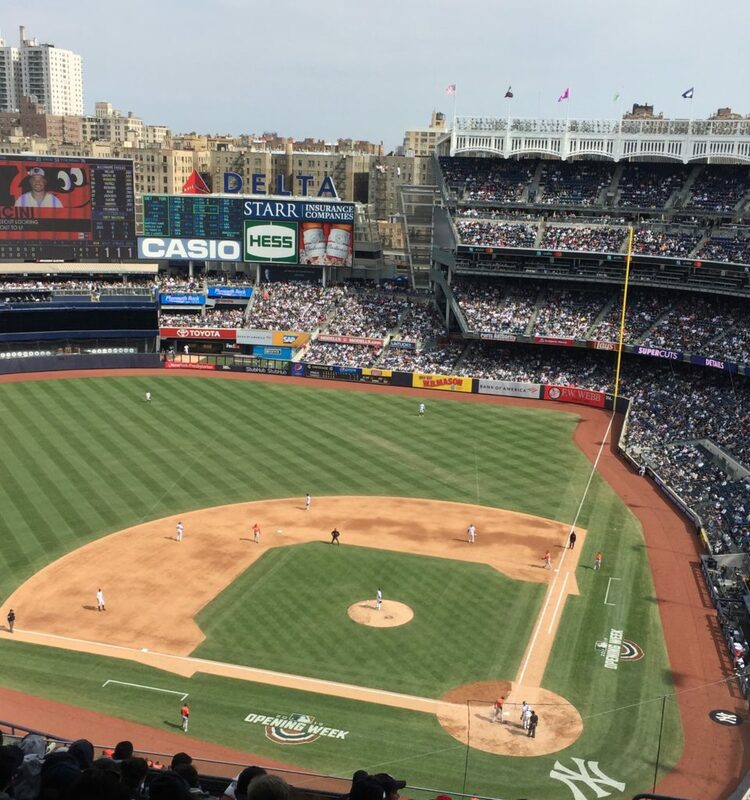 Week 8 – Yankees in the Bronx! Myself and Ruairi are now working full time in the client’s offices. This week I worked on the Reconciliation and Sampling documents for my sections of the audit. After being signed-off by the Senior Manager on the engagement, I began making my selections for testing which were later issued to the client. Myself, Ruairi and Joey (my fellow Secondees) journeyed into the Bronx on Saturday where we went to a Yankees game. Unfortunately, the Yankees lost but we still had a great day out.